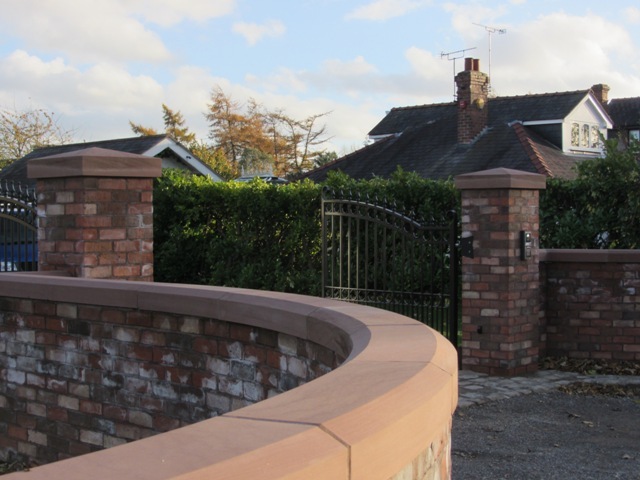 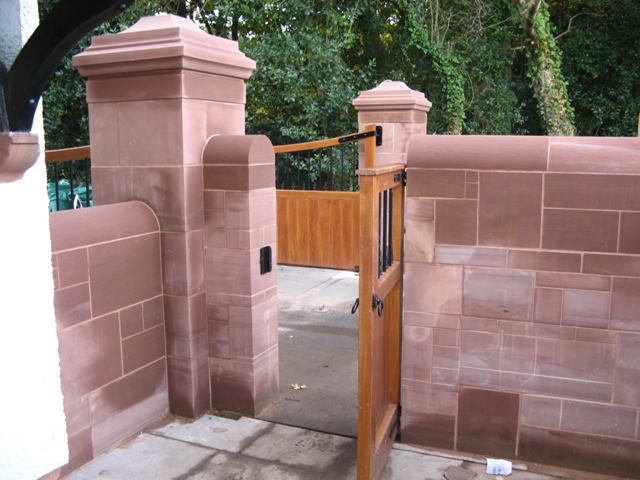 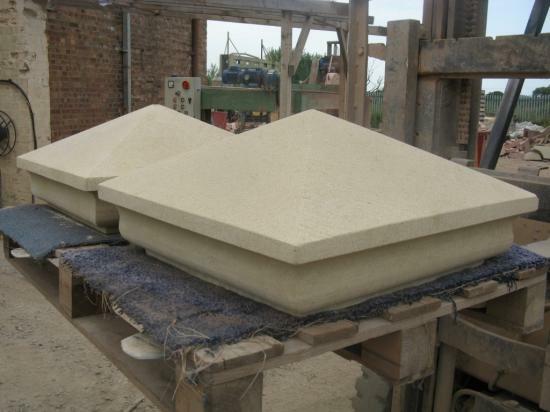 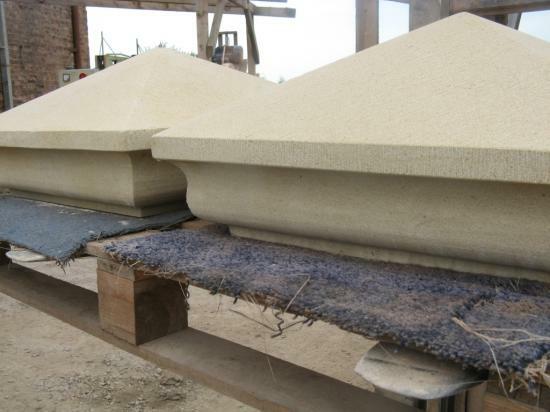 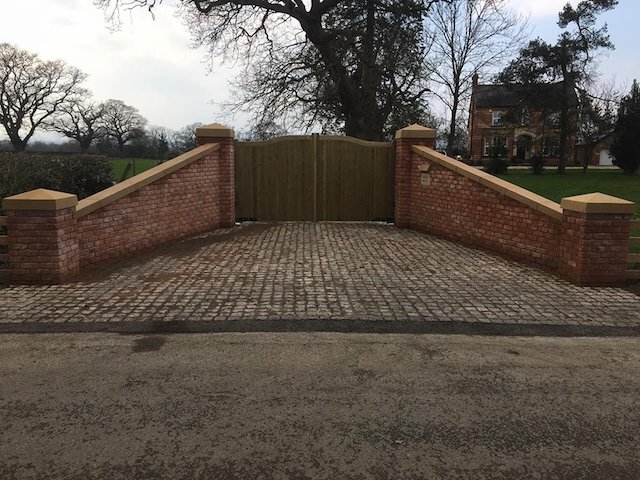 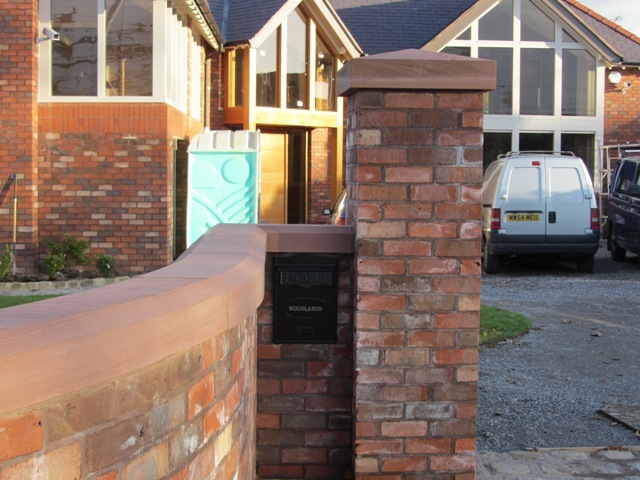 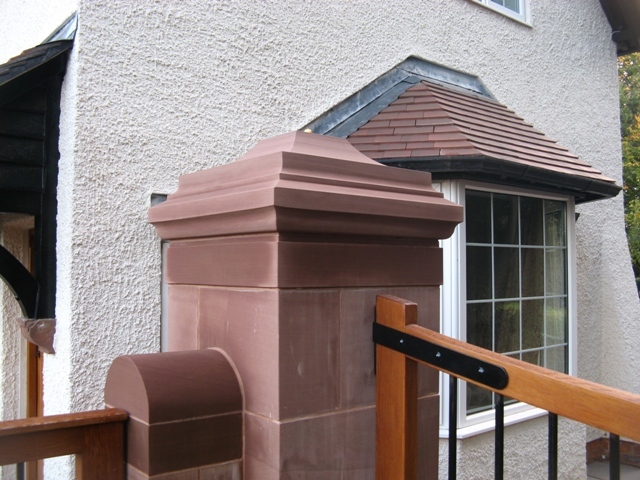 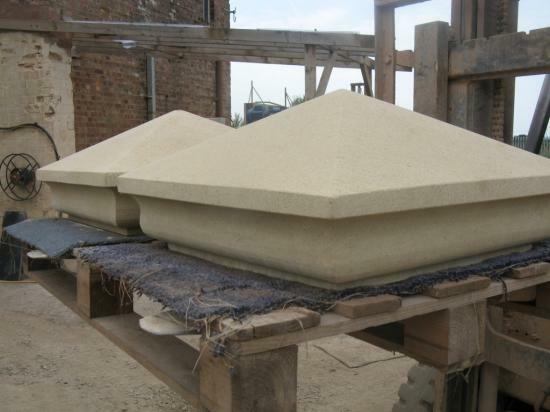 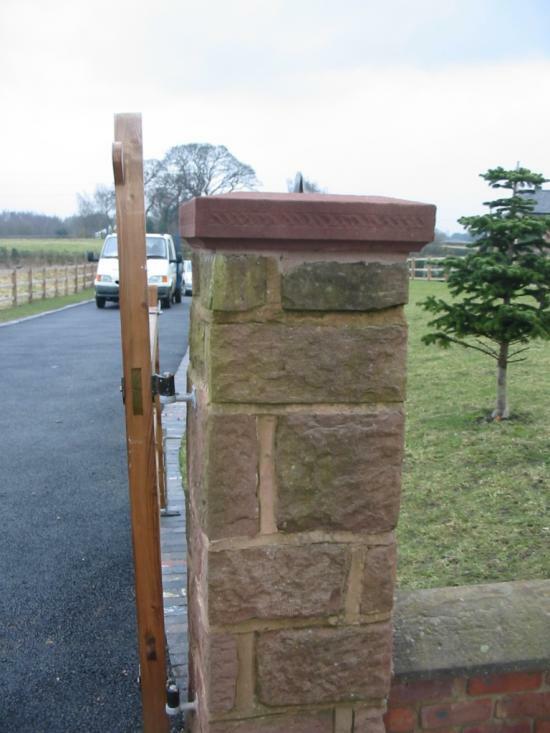 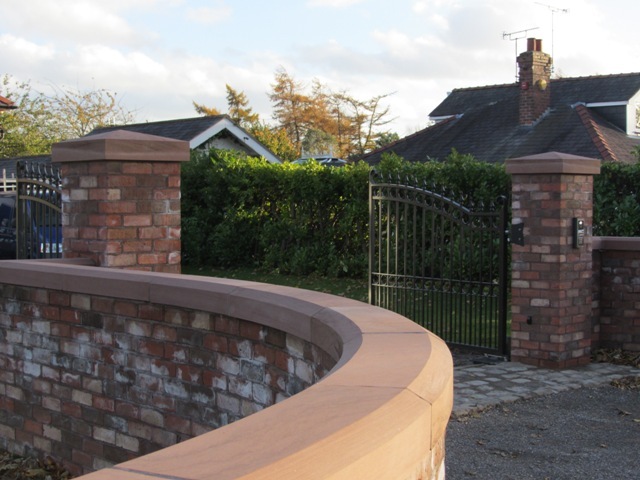 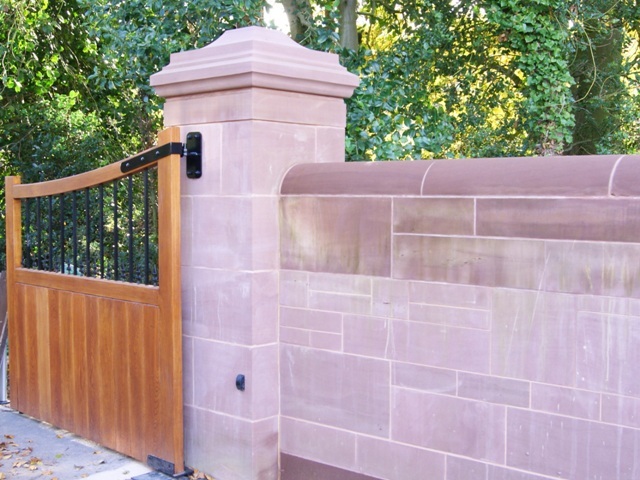 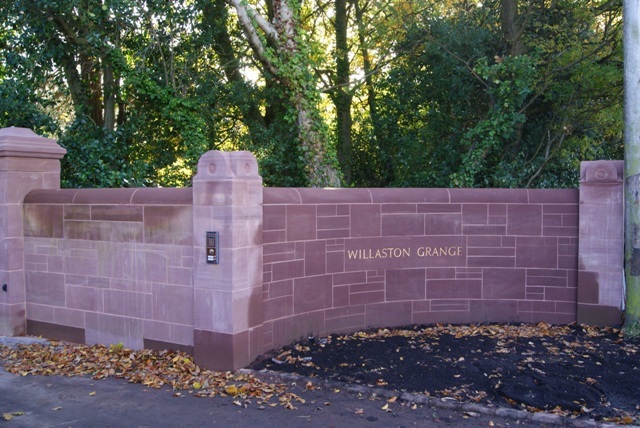 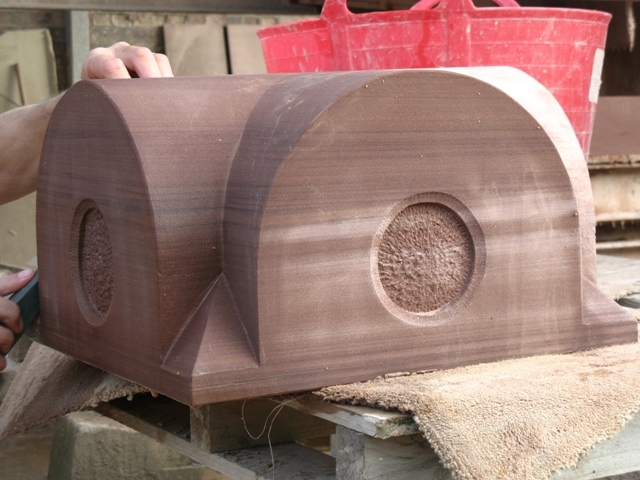 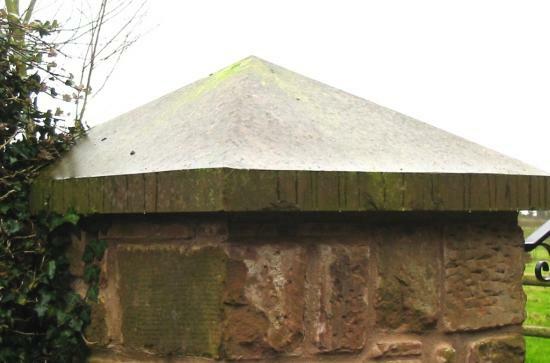 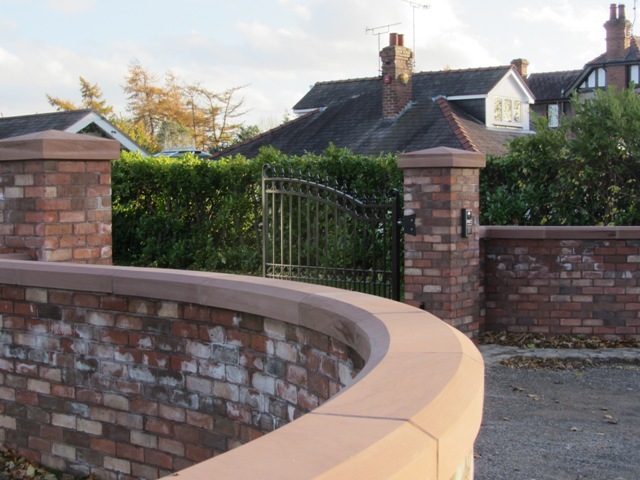 JB Stone Masonry makes gatepost stone cappings from either sandstone or limestone. 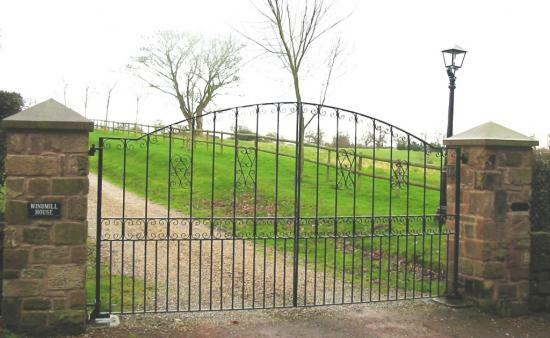 We will make them to any size and design you require. 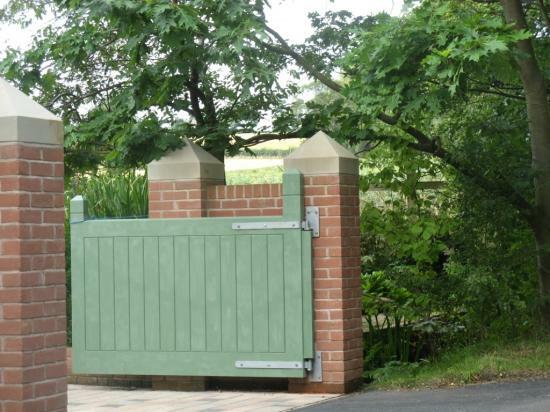 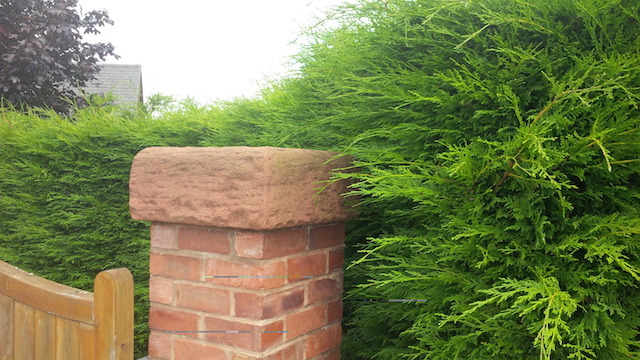 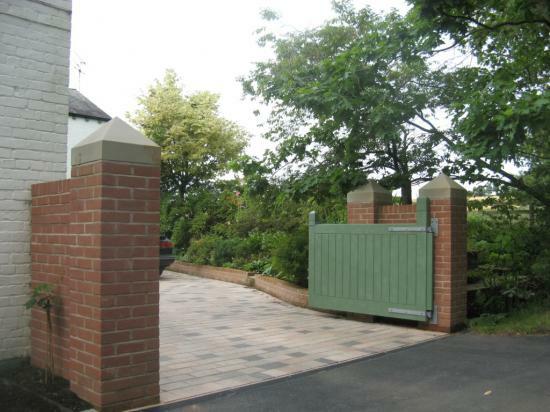 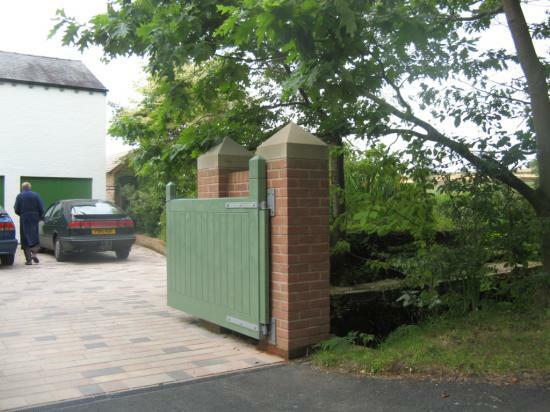 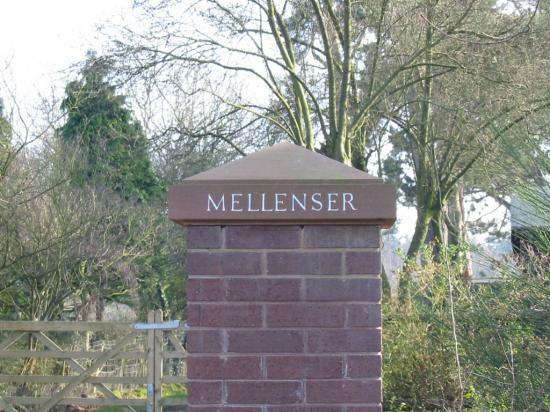 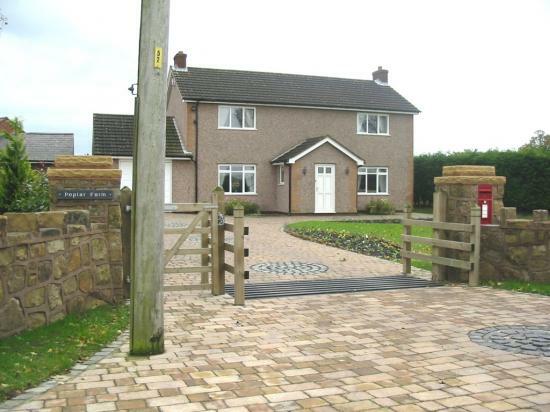 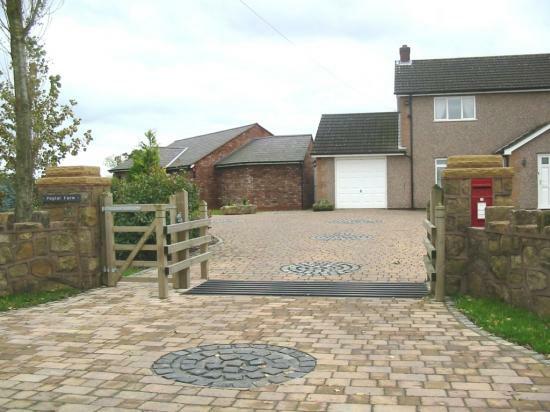 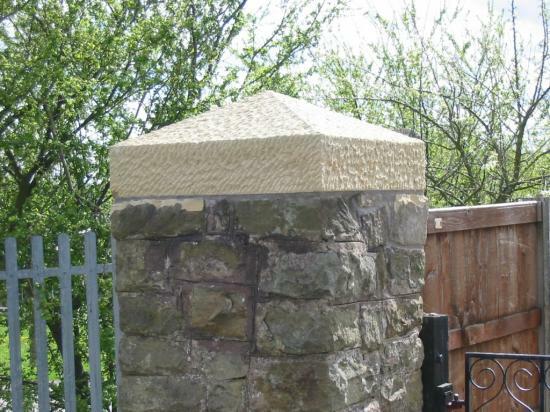 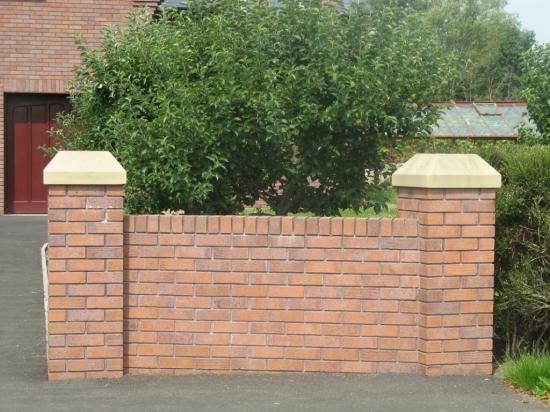 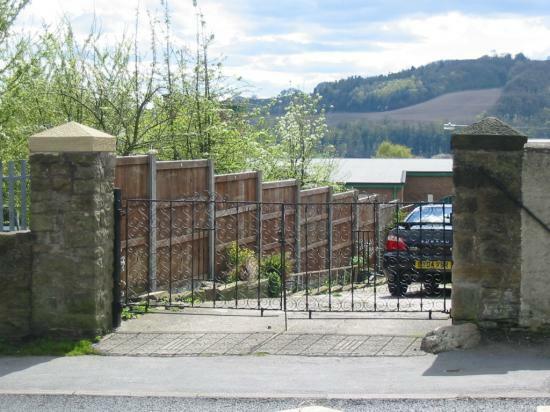 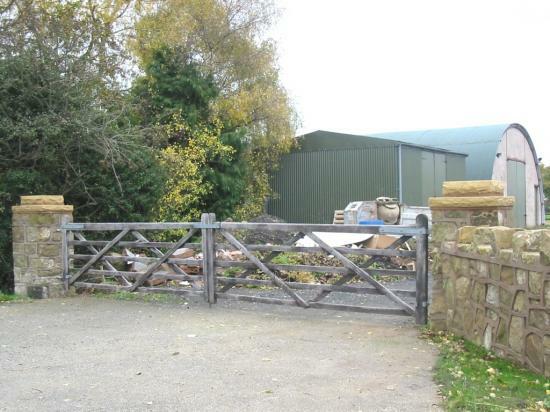 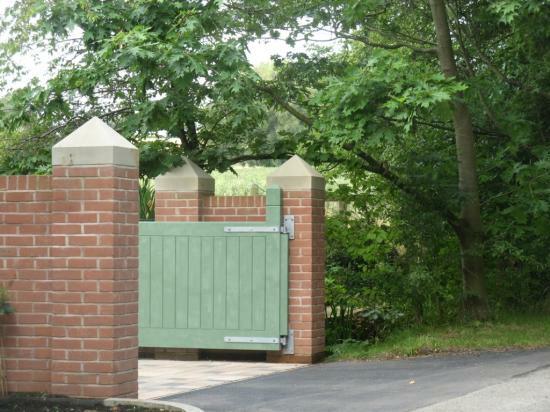 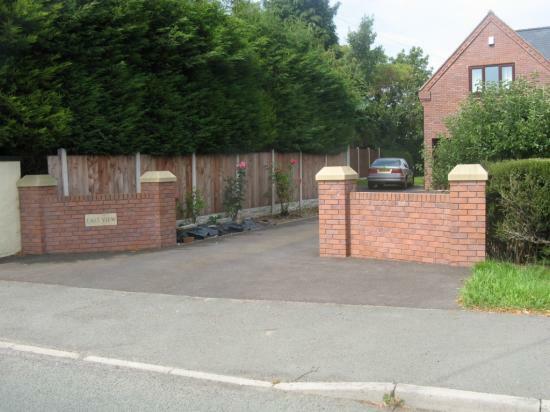 Our attractive stone cappings will enhance the look of your gateposts and pillars (otherwise known as piers). 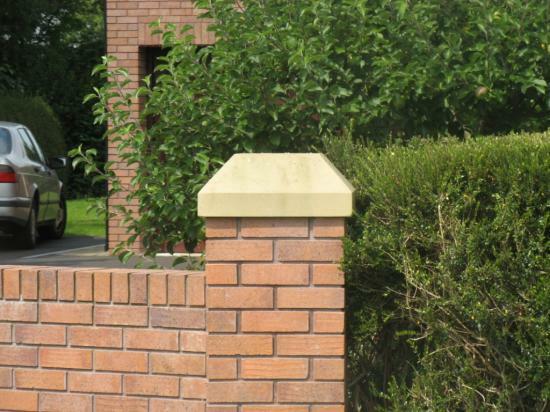 They also protect the posts from the ingress of water and other kinds of weather damage. 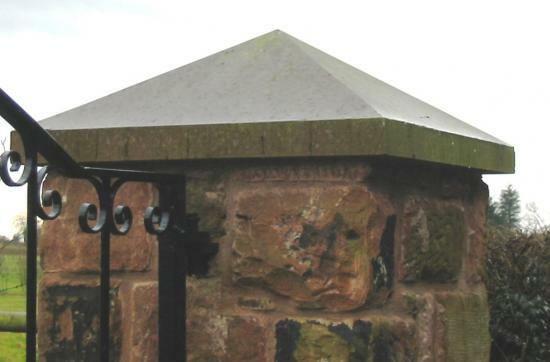 Cappings can be an attractive feature in their own right or be used as a base for a ball finial or other feature. 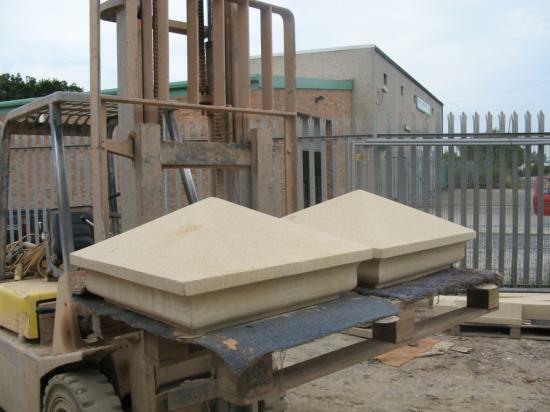 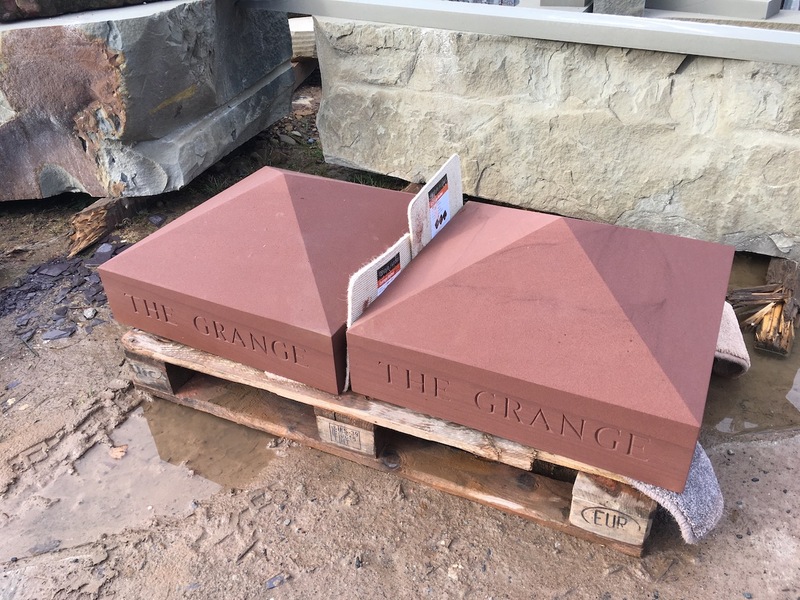 From our yard on the Wrexham Industrial Estate, we’ve create stone cappings for customers across Wrexham, Cheshire, Flintshire, Denbighshire and the Wirral. 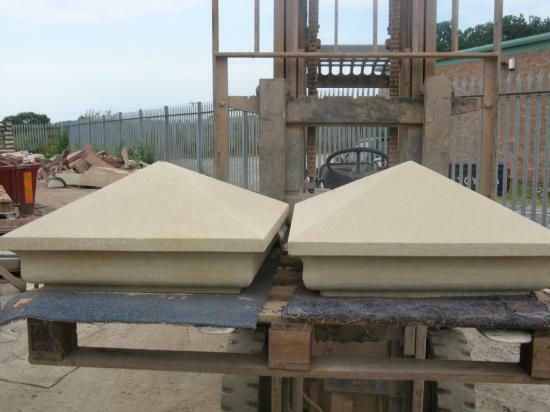 We can work with you to create a completely bespoke design for your cappings. 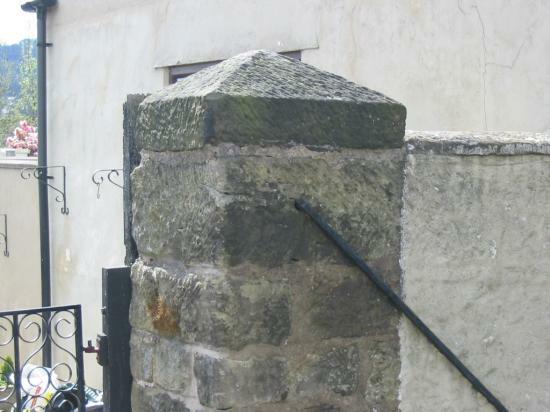 Or, if you need our services for a restoration project or to assist with insurance work, we can come out to your site to take a copy of existing stonework. 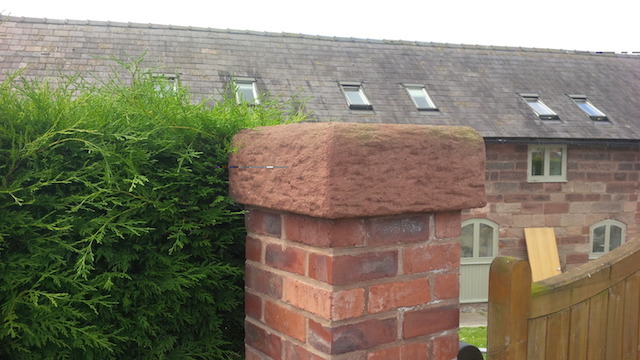 This ensures a precise match. 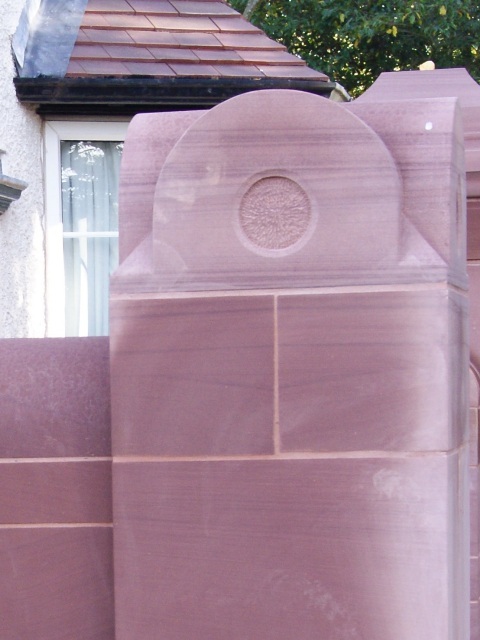 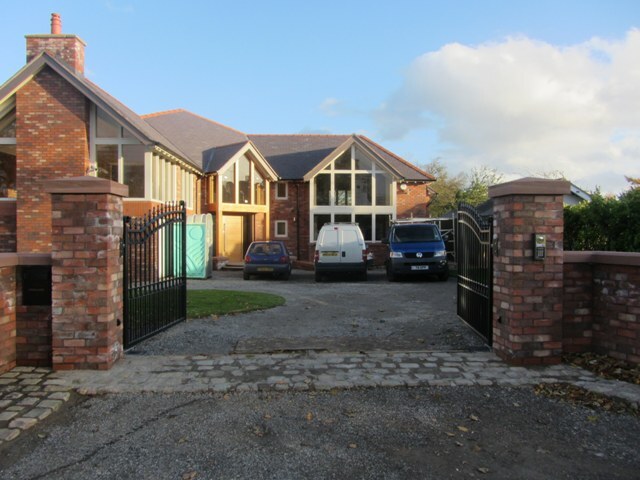 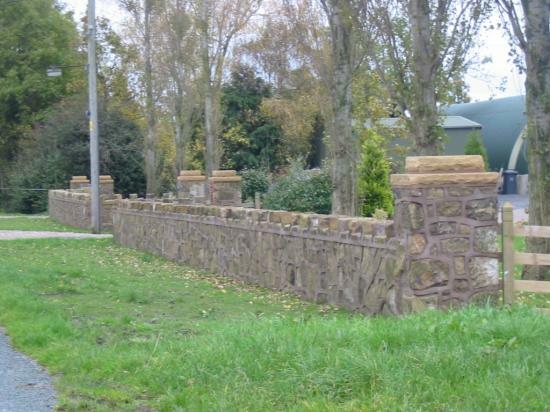 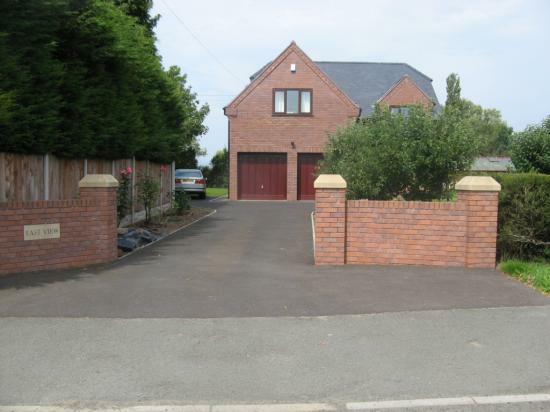 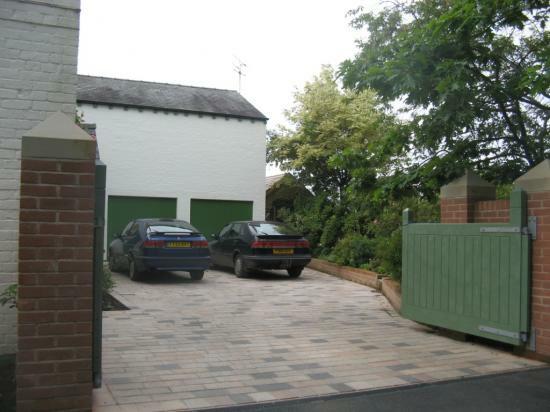 We have worked on many stone mason projects across North Wales, Cheshire and the Wirral. 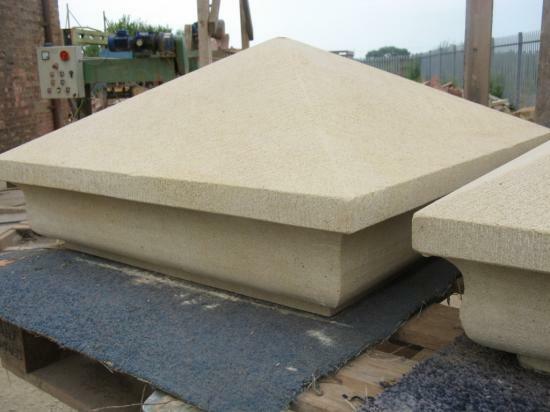 Some of our stone cappings are featured below to give you a more detailed idea about the kind of work we do. 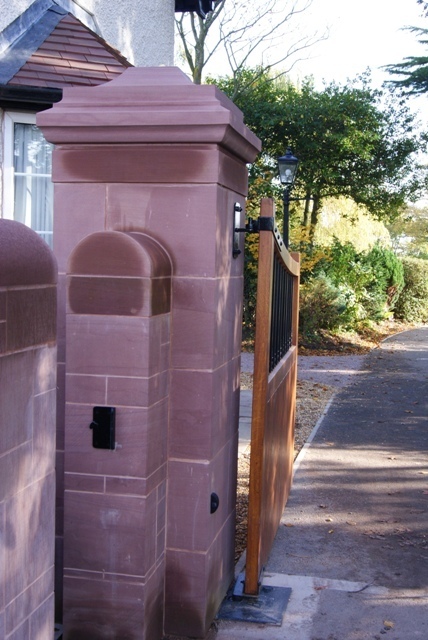 If you have any questions please feel free to get in touch with us. 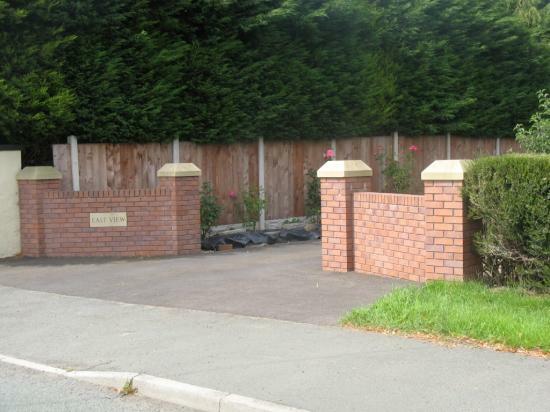 Call John on (Wrexham) 01978 664006 or email mail@jbstone.co.uk. 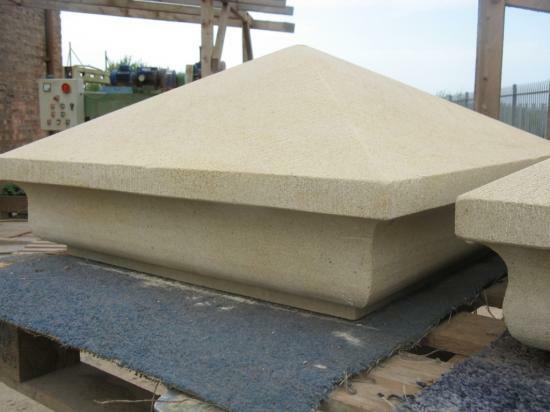 You can also arrange to come over to our yard for a chat and to see the stone we have in stock.